Digital Chaos team received the direct invitation to ESL One Genting 2017. The official statement appeared at the Twitter account of event organizers. This is the first event after The International 2016 for DC. At TI6, they took the second place after a match with Wings Gaming where they lost with 3-1 score. Despite of this defeat, the team managed to get the reward of almost $3.4 mln. Except for DC, Fnatic have also been invited. They received their invitation on October 6. 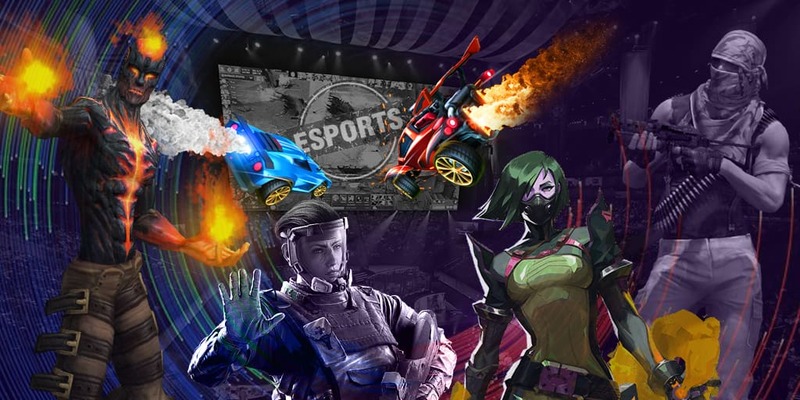 Soon, the organizers will announce 2 more teams, and 4 teams will be join the event after regional qualifiers in America, China, Europe and South-East Asia. ESL One Genting 2017 is scheduled on January 6-8 and will be hosted by Arena of Stars (Genting Highlands resort) in Malaysia. The prize pool of the event is $250,000.